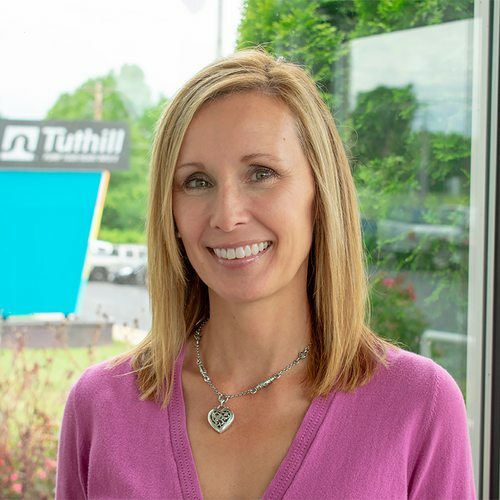 Traci Louvier of Tuthill Vacuum & Blower Systems shares advice on how to to ask customers for quality feedback, and how to make the most of that information. Customer Service Manager, Jason Maggard, ranks and prioritizes data from VOC customers. 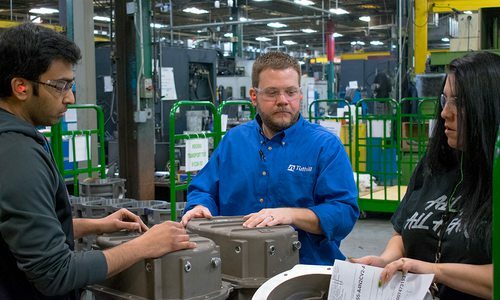 This helps Tuthill understand areas we succeed and ways we can continuously improve our products and services. Do you ever ask your customers for feedback? 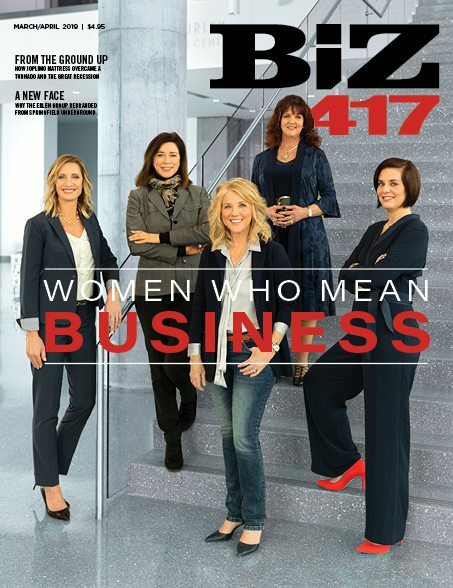 Do you offer them a tool to comment on a wide range of business functions, products and services? Does that information flow to you on a regular basis? Tuthill Corporation has a long history of listening to its customers. But Tuthill takes their approach to listening very seriously, and it is unlike most models that other companies follow. Try asking your customer just to blurt. You may believe that your online feedback form provides that opportunity, but what if you took that a step further? What if you added a Voice of the Customer approach to your strategy? 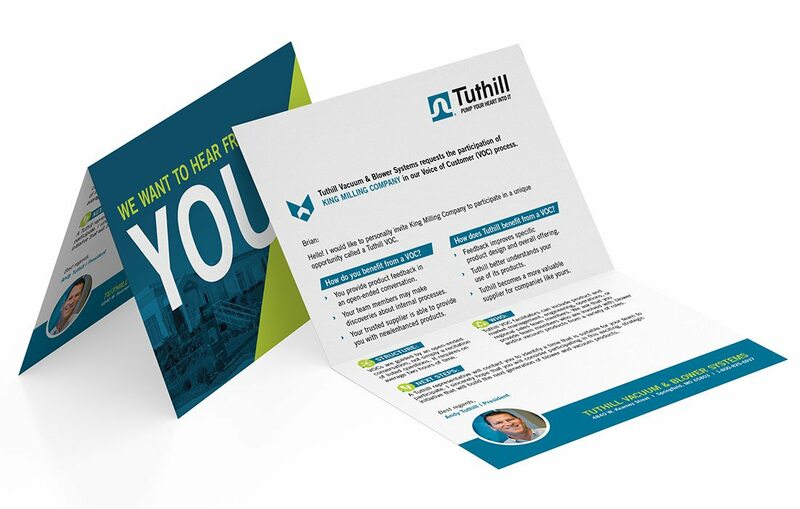 Each VOC mailing is personalized to the recipient by a Tuthill Project Manager or a Tuthill Regional Sales Manager. In a Voice of the Customer structure, a company is very intentional about not only which customers are heard, but also making sure that a variety of users are represented. In a B2B environment, we often have several types of customers within our market, including those that may be channel partners, those that use our product to create other product offerings and those who are actually using our product within their everyday operations. All have very good input to provide on your product, so be sure to have a strategy that incorporates this cross section. When you do identify these different types of customers, take it a step further by making sure all roles within their team are active in the VOC activity. Take time to consider the varying viewpoints of your product and your overall performance that could be offered by an engineer, a buyer, a facilities maintenance manager, a salesperson and so on. 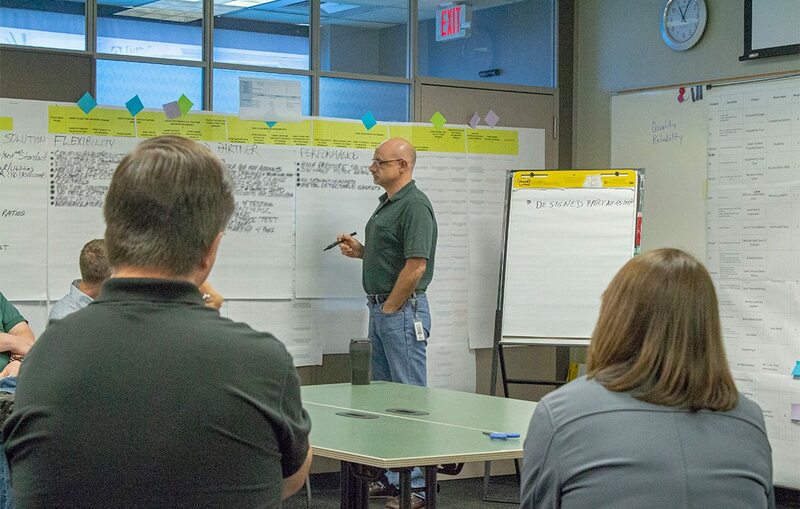 Tuthill invites a customer to pull a holistic team together when scheduling a VOC. 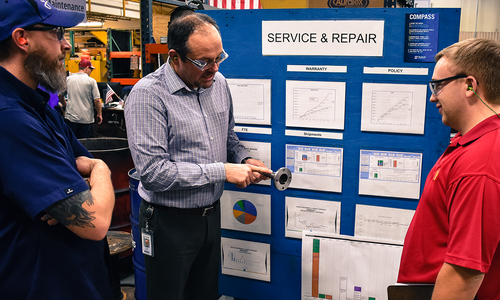 Senior Engineer Wayne Beach collaborates with fellow co-workers to categorize VOC data. How Do You Prioritize Blurts? Another very important point to consider is the effort it takes to collect this feedback on your products. It is most inviting for customers to share their experiences, opinions and ideas in a face-to-face environment that offers them an open forum. Tuthill approaches a VOC event by bringing in several Tuthill members to host a session at the customer’s facility. First, it’s most convenient for the customer, and second, it helps bring that representative collection of roles together easily. When a VOC takes place, customers are instructed to literally blurt whatever comes to mind regarding Tuthill and its products. 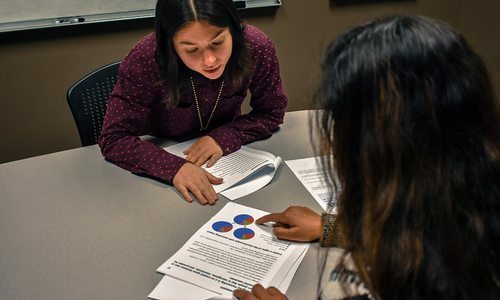 This is different than focus groups or other similar events where the host is typically organized with a list of questions to guide the feedback. Tuthill takes the opposite approach and finds that the information tends to flow very freely. As blurts are shared, the Tuthill hosts diligently capture those verbatims. They only ask clarifying questions and steer away from influencing or guiding the course of feedback. As imagined, a VOC can generate an overwhelming amount of information. So how do you manage the data? 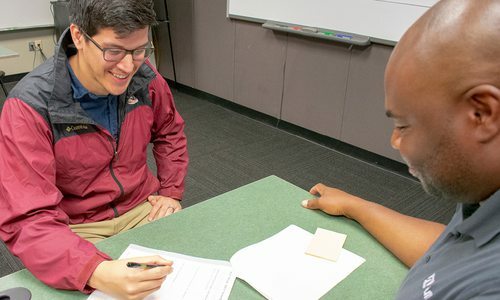 Tuthill follows up each VOC visit by diving into the collection of data and categorizing the information into logical groups. Once grouped, the team then weights the importance of each area based on the number of blurts that represent it and on observations made during the VOC. 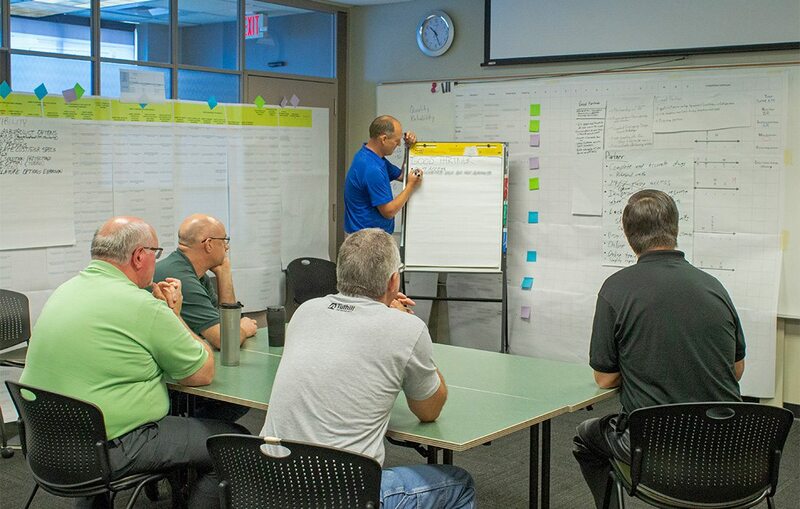 This process helps the team identify a prioritized list of positive blurts, what Tuthill is doing right and gaining success with, along with a prioritized list of customer wants, how Tuthill can improve its products or service levels. As more and more VOCs are hosted, the data is compared to identify trends in success factors and areas for improvement and new product development. Hosting a VOC may sound like a daunting task that consumes much time and effort. It is. But how often do you take a look at market feedback and see only negative comments because a customer was upset enough to take the time to fill out a feedback form? How often do you read the feedback and wish that you could have asked a clarifying question as opposed to assigning meaning? VOCs are a practice that gains Tuthill much insight into its market and truly guides the development of product and service innovations.